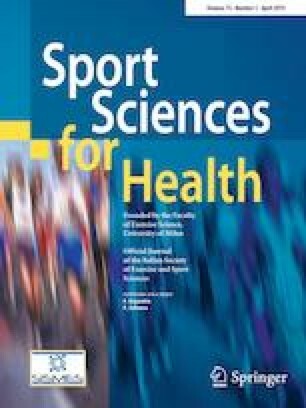 The purpose of this systematic review is to analyse and summarize current literature, to obtain an extensive overview, and improve the evidences concerning injury patterns in volleyball players. A comprehensive review of the literature was conducted. The main databases were accessed: PubMed, Medline, CINAHL, Cochrane, Embase and Google Scholar. Articles in English, French, Spanish, Italian, and German were considered for inclusion. We focused on the following outcomes of interest: injury place, type of injury, circumstance, injury severity. Missing data pertinent to these parameters warranted exclusion from this systematic review. We referred to the Newcastle–Ottawa Scale for the methodological quality assessment. A total of 28,889 patients were enrolled. The mean age was 22 years and the mean follow-up 24.9 months. There were seven retrospective cohort studies and 16 prospective cohort studies. The mean injury rate was 4.21/1000 playing hours. The methodological quality assessment resulted moderate. The lower limb was the most affected area, followed by the upper limb, trunk, and the head. Regarding lower limb, the most commonly injured area was the ankle, followed by the knee. Joint injuries were the most frequent, mostly represented by sprains and ligament damages. Spiking and blocking represented the most frequent circumstances correlated with these injuries. Acute onset lesions were more frequent than those caused by overuse. About a third of the injuries entailed a short-term absence from the field. Though volleyball is commonly considered to be a safe sport, the overall probability of sustaining an injury is comparable with previous reports from other high-contact team sports. we would like to thank Pia Offermanns B. A. (freelance editor, translator and proof-reader) for her professional editing of this study (piaoffermanns@gmail.com).